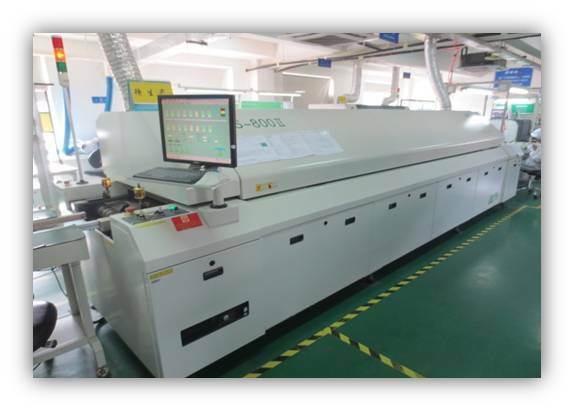 PCBA, short for printed circuit board assembly, refers to the combination of PCB, components and electronic accessories. 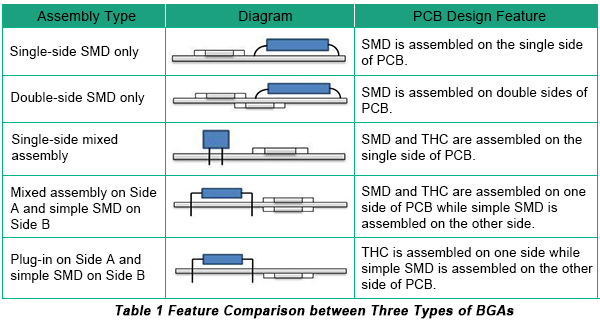 Simply speaking, PCBA is actually the PCB with components assembled. 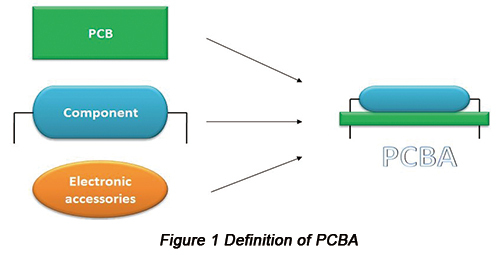 This article provides a comprehensive introduction of PCBA from which everybody will learn much. Soldering can be classified into the following three categories: fusion welding, pressure welding and brazing that are displayed in Figure 3. 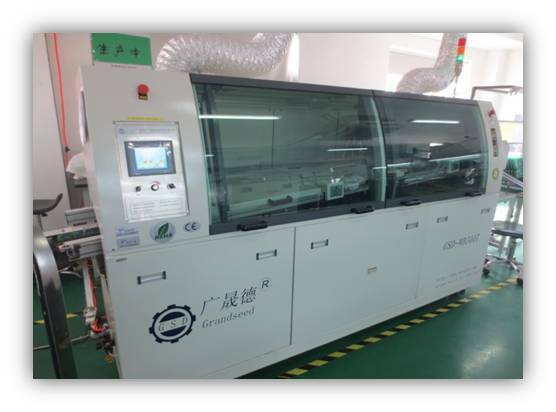 Besides, soldering has other categories such as ultrasonic pressure welding, gold ball bonding and laser soldering. Brazing can be also classified into hard brazing and soft brazing. 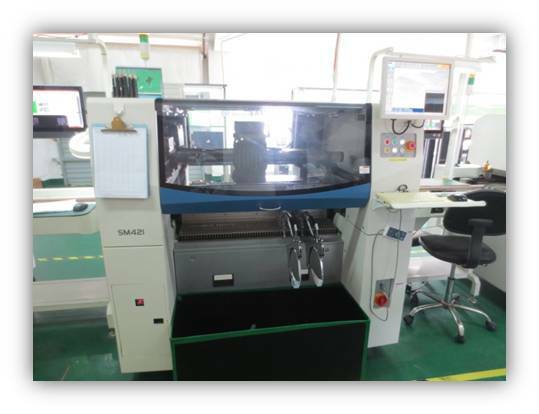 The former refers to high temperature and large scale soldering while the latter refers to relatively low temperature and small scale soldering such as component soldering. Concerning some aspects on soft brazing, the following content is complemented. a. Definition: Soft brazing refers to the soldering with a temperature that is lower than 450°C. b. 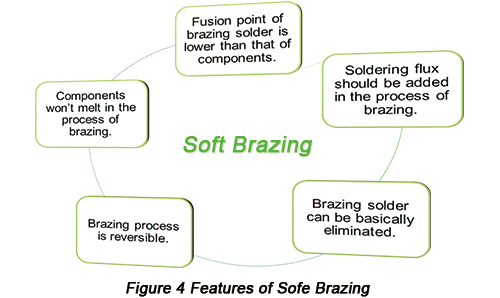 Features: The following figure indicates features of soft brazing. When metal is being soldered and the soldered metal is heated to the certain temperature range, the oxide layer and contaminant will be cleaned under the activation of welding flux and metal surface will obtain sufficient activation energy. Melting solder is melted, wetted, expanded and connected with metallurgy. 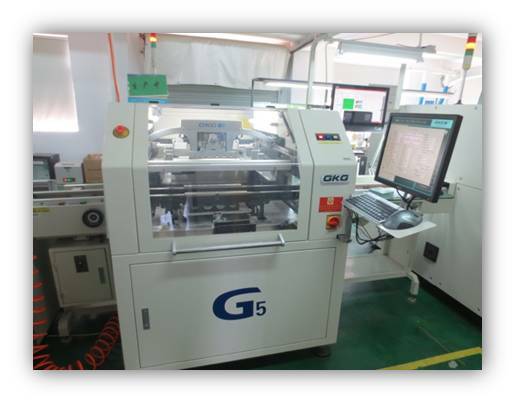 As weld occurs between solder and soldered metal surface, solder will become solid after cooling with soldering points formed. Strength of extension is related with lattice structure and thickness of bonding layer between metal. d. Brazing procedure: The main procedure of soft brazing includes wetting, diffusion, dissolution and metallurgic bonding.